The first gigs of 2008 saw Jim and Charlie back at the European Proms for some spring dates. 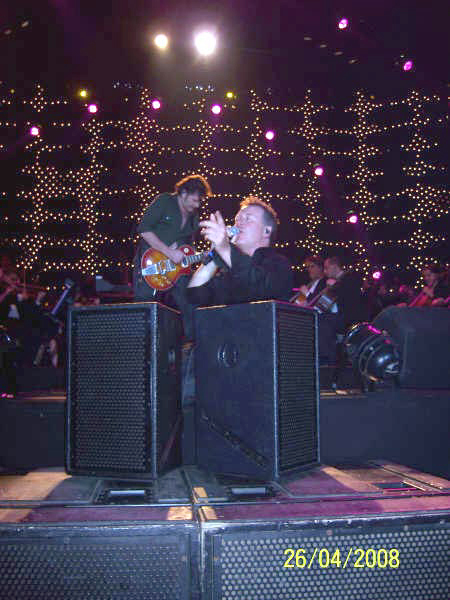 The orchestra composed the Simple Minds Suite in recognition of the band, and their fourth season at The Proms. All The Things She Said also got its orchestral debut. A surprise announcement was made which caught all the fans offguard.